Beats the timeline with its unconventional appearance. 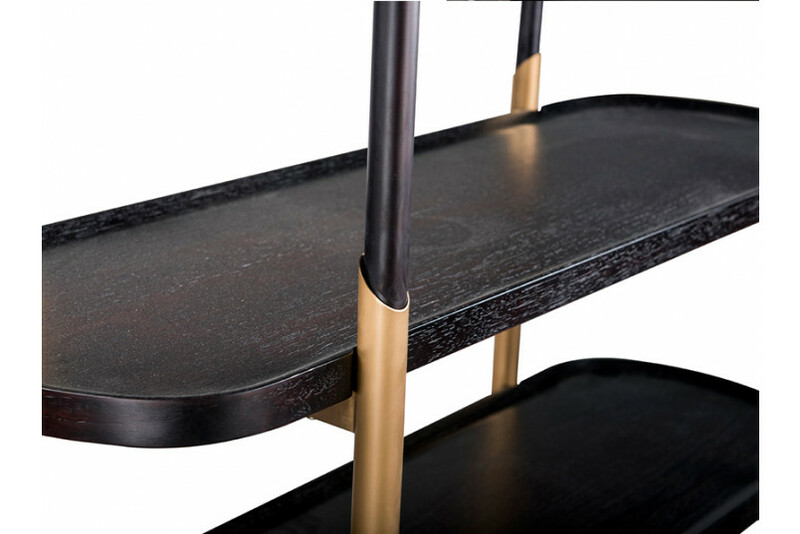 Libreria is a display shelf that offers you unlimited space to keep your things handy or display your treasured keepsakes. The half coated copper finish tubes give it a chic appeal. 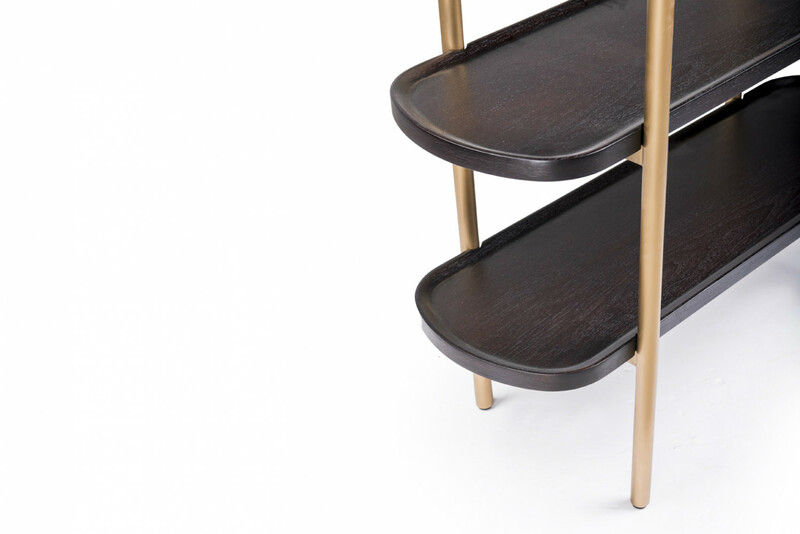 The display shelves embrace natural walnut veneer. 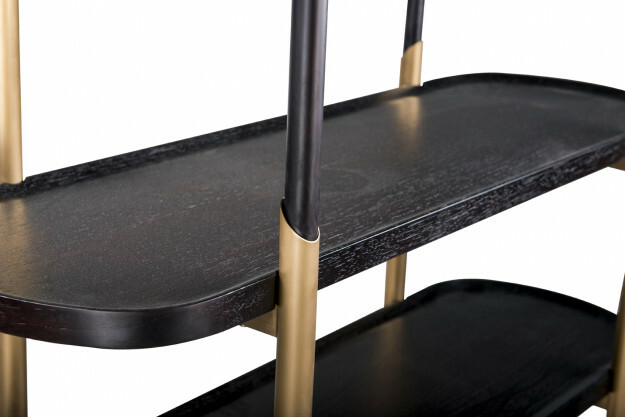 The spacious shelves are supported at the edges by stainless steel tubes in yellow copper finish. Now display your souvenirs in an elegant manner.